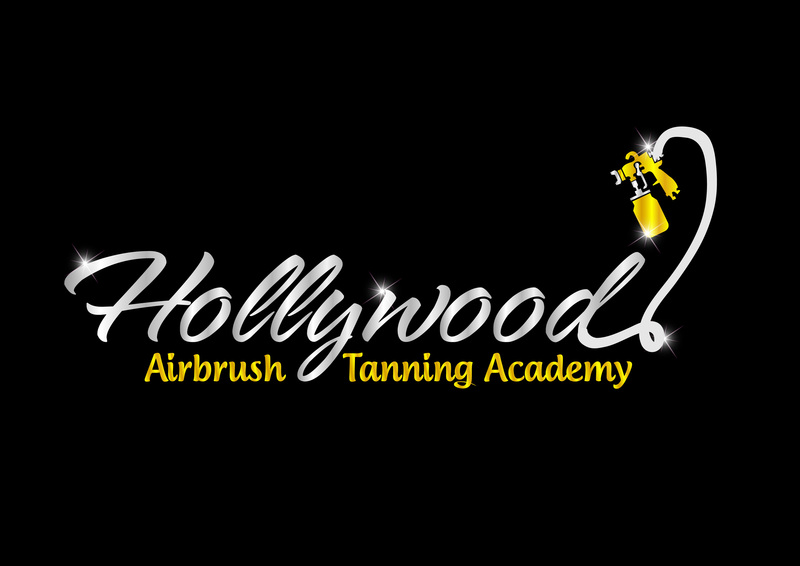 Happy Holidays from the Hollywood Airbrush Tanning Academy. We hope 2015 was a wonderful year and if you are ready for a new challenge in 2016 we are ready to teach you everything about having your own Airbrush Tanning Business. Airbrush tanning is continuously growing all over the world as many people are seeking healthier alternatives to tanning beds and the sun. We are sharing the below video of our own spray tanning model Amanda….she is also a Liza Minnelli Impersonator. She has been modeling for our academy for so many years and we really love her. She is so talented and we also have lot’s of other talented models here in Los Angeles. That’s the nice part about being in Los Angeles – we meet so many talented individuals. We always try to find a variety of skin types so you can learn how to spray tan them. We always take pictures of models and hand them over to you so you can add them to your own portfolio and start to market your new airbrush tanning business immediately after you complete your hands-on spray tanning course here at the academy. We even did a story on Amanda’s skin condition and you can click here to learn more about her skin issue and see Amanda how she looks today. Click here. We wish you a wonderful holiday season and hope to hear from you in the New Year. To learn more about our spray tanning training and certification program and what’s included in the training program you can click here or also read our FAQ section by clicking here. Today I wanted to share our video on Amanda who has Vitiligo. Amanda models for our spray tanning classes frequently. This video was created by our intern Carlos (Charlie) who wanted to learn all phases on how to make and edit videos. This video was his final project before he graduated. We are really proud of him and he did a wonderful job with capturing Amanda’s story on how she had to deal with Vitiligo and also how airbrush tanning gave her back her confidence. I hope that Amanda’s story might help some others who have Vitiligo and we included the contacts to the doctor as well as to the National Vitiligo Association. We also have several students who have Vitiligo and they wanted to learn airbrush tanning so they could spray tan themselves. We can proudly say that many of our students spray tan themselves frequently.